Hirokatsu Kataoka (AIST) et al. Can Spatiotemporal 3D CNNs Retrace the History of 2D CNNs and ImageNet? 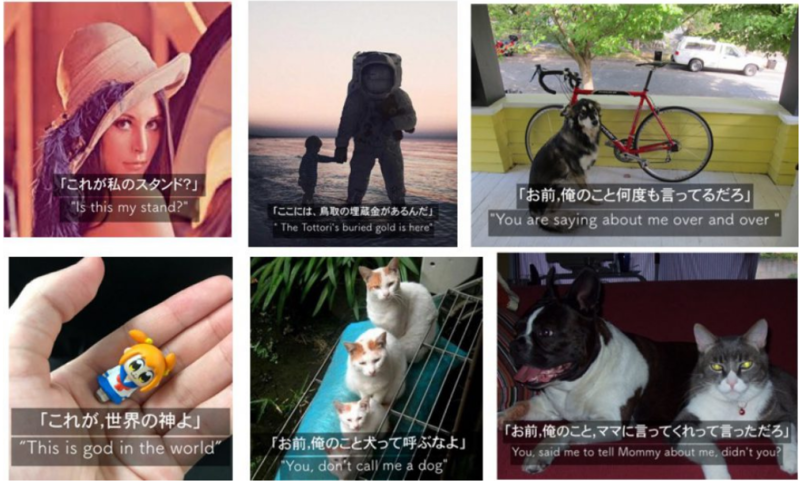 - (#) Yue Qiu, Yutaka Satoh, Hirokatsu Kataoka, Ryota Suzuki, "Incorporating Depth into Visual Question Answering", in CVPR 2019 Workshop on Visual Question Answering and Dialog. 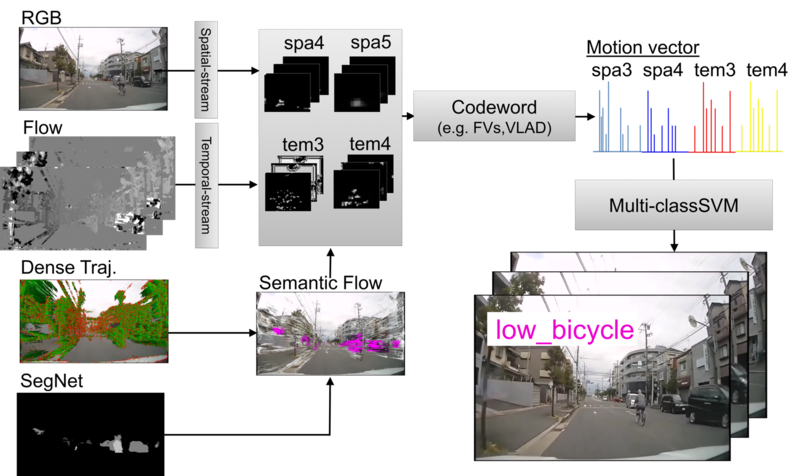 - (#) Yue Qiu, Yutaka Satoh, Hirokatsu Kataoka, Ryota Suzuki, "Visual Question Answering with RGB-D Images", in CVPR 2019 Workshop on Women in Computer Vision (WiCV). - (#) Hirokatsu Kataoka, Kaori Abe, Munetaka Minoguchi, Akio Nakamura, Yutaka Satoh, "Ten-million-order Human Database for World-wide Fashion Culture Analysis", in CVPR 2019 Workshop on Understanding Subjective Attributes of Data, Focus on Fashion and Subjective Search (FFSS-USAD). 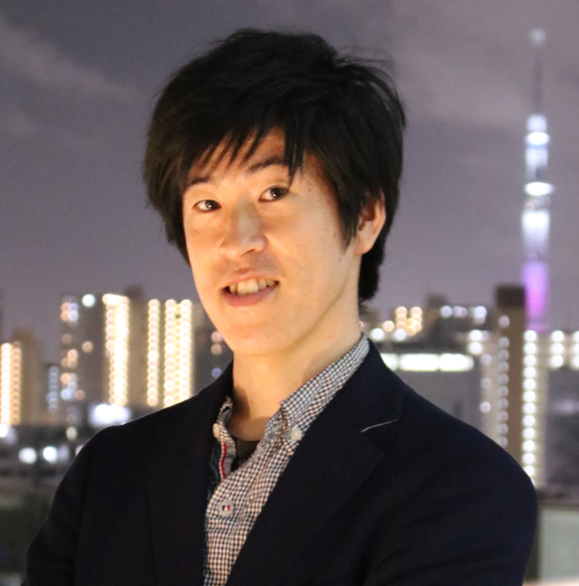 - (#) Hirokatsu Kataoka, Yutaka Satoh, "Unsupervised Out-of-context Action Understanding", IEEE International Conference on Robotics and Automation (ICRA), 2019. - Tomoyuki Suzuki, Takahiro Itazuri, Kensho Hara, Hirokatsu Kataoka, "Learning Spatiotemporal 3D Convolution with Video Order Self-Supervision", ECCV 2018 Workshop on Person in Context (PIC). - Tomoyuki Suzuki, Kensho Hara, Takahiro Itazuri, Hirokatsu Kataoka, “Self-supervised Learning for Spatiotemporal 3DCNN Towards Effective Motion Feature”, in MIRU 2018. - Hirokatsu Kataoka, Yuchen Zhang, Yutaka Satoh, “Weakly Supervised Out-of-context Action Understanding”, in MIRU 2018. - (#) Fangge Chen, Hirokatsu Kataoka, Yutaka Satoh, "Text Detection in Traffic Informatory Signs Using Synthetic Data", International Conference on Document Analysis and Recognition (ICDAR 2017), Nov. 2017. - Teppei Suzuki, Yoshimitsu Aoki, Hirokatsu Kataoka, "Pedestrian Risk Analysis with Temporal Convolutional Neural Networks", in MIRU 2017, Aug. 2017. - (#) Yue Qiu, Yutaka Satoh, Ryota Suzuki, Hirokatsu Kataoka, "Sensing and recognition of typical indoor family scenes using an RGB-D camera", in CVPR 2017 Workshop, WiCV, Jul. 2017. - (#) Kaori Abe, Hirokatsu Kataoka, Akio Nakamura, "Weighted Feature Integration for Person Re-identification", in CVPR 2017 Workshop, WiCV, Jul. 2017. - Teppei Suzuki, Yoshimitsu Aoki, Hirokatsu Kataoka, "Pedestrian Near-Miss Analysis on Vehicle-Mounted Driving Recorders", IAPR Conference on Machine Vision Applications (MVA2017), May 2017. - Tomoaki Yamabe, Yudai Miyashita, Shin'ichi Sato, Yudai Yamamoto, Akio Nakamura, Hirokatsu Kataoka, "What is an Effective Feature for a Detection Problem? -Feature Evaluation in Multiple Scenes-", IEEE International Conference on Systems, Man, and Cybernetics (SMC), Oct. 2015. 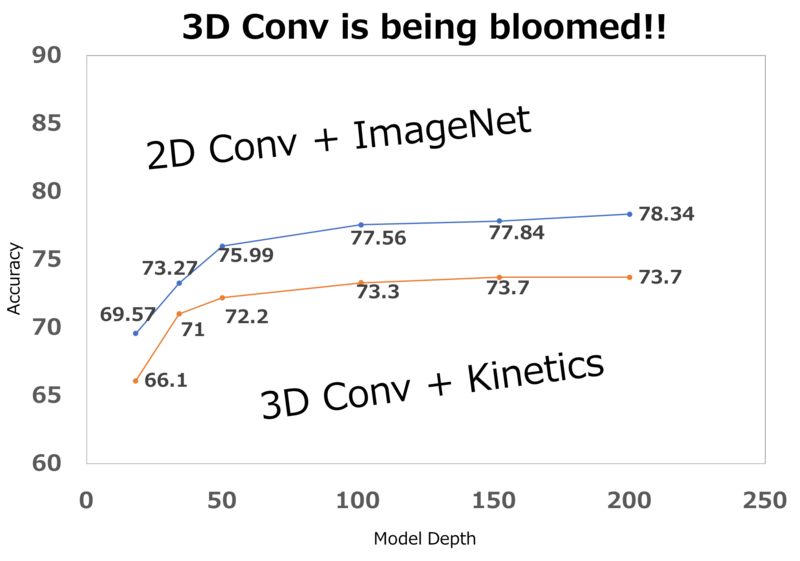 - Yudai Miyashita, Hirokatsu Kataoka, Akio Nakamura, "Appearance-based Proficiency Evaluation of Micro-operation Skill in Removing Individual Habit", Chinese Control Conference and SICE annual Conference (CCC&SICE), Jul. 2015. - Tomoaki Yamabe, Hirokatsu Kataoka, Akio Nakamura, "A Study on Features for Early Recognition of Human Activities", SICE Annual Conference, Sep. 2014. - Junji Kurano, Taiki Yamamoto, Hirokatsu Kataoka, Masaki Hayashi, Yoshimitsu Aoki, "Ball Tracking in Team Sports by Focusing on Ball Holder Candidates", International Workshop on Advanced Imate Technology (IWAIT2014), Jan. 2014. Please see My Google Scholar/Full List for other publications. - YANS Award, YANS2018, Aug. 2018. - Best Student Award, MIRU2017, Aug. 2017. - Fujiwara Award, Fuculty of Science and Technology at Keio University, Mar. 2014. - IEEJ Best Journal Award 2012, IEEJ Transactions on Electrical and Electronic Engineering, Sep. 2013. - IEEE IECON2012 Best Presentation Award, IEEE IECON2012, Oct. 2012. - Global COE Excellent Achievement Award, GCOE Symposium, Feb. 2012. - Odawara Award, ViEW2011, Dec. 2011. - Graduate School Award of Society of Automotive Engineers of Japan, Mar. 2011. - Best Master Course Student Award of School of Integrated Design Engineering in Master Course, Mar. 2011. - Best Paper Award of SICE pattern analysis symposium, Dec. 2010. - Encouragement Award of Dynamic Image Processing for Real Application Workshop 2010 (DIA2010), Mar. 2010. - Best Presentation Award of School of Integrated Design Engineering Award, Feb. 2010. - Best Presentation Award of Summer Seninar 2009, Aug. 2009. - A Company, Jan. 2018. - Keio University, Jan. 2017. - The University of Tokyo, Jun. 2012.